MevoFit, the fitness technology startup, announces the launch of MevoFit Bold HR fitness band. The comfortable smart band has been devised for sports and workout aficionados to consistently hone their fitness level. The device has been engineered with exclusive features to register vital fitness parameters. The inbuilt optical sensor monitors the intuitive heart rate 24*7 and makes it easy for the user to maximize workloads. 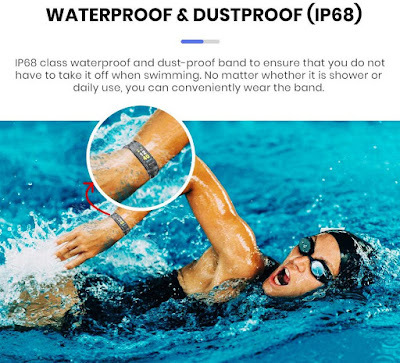 Outstanding features like a big colorful display, dust and swim proof (IP level 68) make it an excellent must have for swimmers and athletes. The activity tracker records essential fitness parameters such as steps taken, distance covered, and calories burned. The smart band is a comfortable wear even during sleep; when details such as sleep amount, quality and associated patterns are recorded for analysis and recommendations. The inbuilt alarm in the band functions as a motivator to engage in workouts and accomplish aggressive goals. 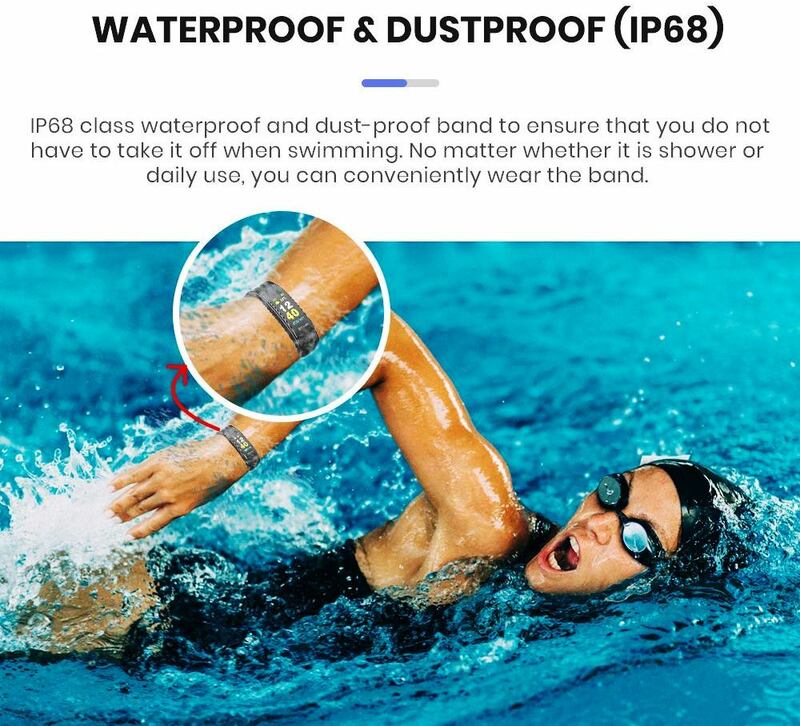 The band alerts users if they have been sedentary beyond a certain time. The user has the flexibility to choose from seven types of sports i.e. running, cycling, badminton, basketball, soccer, table tennis & tennis. There is an automatic mode for activities like running, cycling and ball sports. Regular weather forecasts published encourage users to plan their workouts. 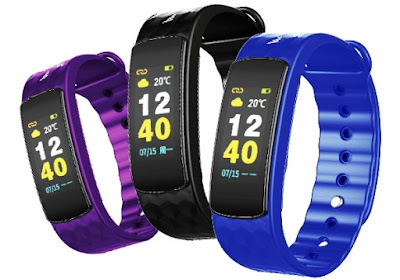 The sleek smart band is available in three dazzling colors i.e. black, blue and purple. The band has a 0.96 inch OLED touchscreen that can be activated with slight gestures. The HD full-color screen with animation uses the Smart Light Sensor Technology for optimal display. The activity tracker is supported with a robust Lithium Polymer battery. The USB dongle on the fitness tracker can be used for charging when connected with the laptop or computer’s USB port. 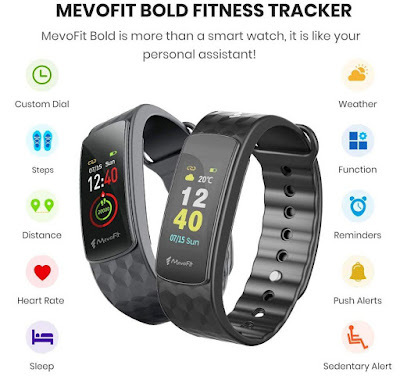 The fitness band is equipped with features such as customizable clock faces, temperature auto sync, incoming call, SMS, social notifications etc to stay connected all the time. The device can be connected to all popular phone brands such as Samsung, Apple, Xiaomi Mi, Huawei, Motorola, Lenovo, Oppo, Vivo, One Plus, LG, etc.